MUK LUKS Men's Parker Sandals Just $19.99! Down From $44! PLUS FREE Shipping! You are here: Home / Instagram / MUK LUKS Men’s Parker Sandals Just $19.99! Down From $44! PLUS FREE Shipping! MUK LUKS Men’s Parker Sandals Just $19.99! Down From $44! PLUS FREE Shipping! For a limited time only! 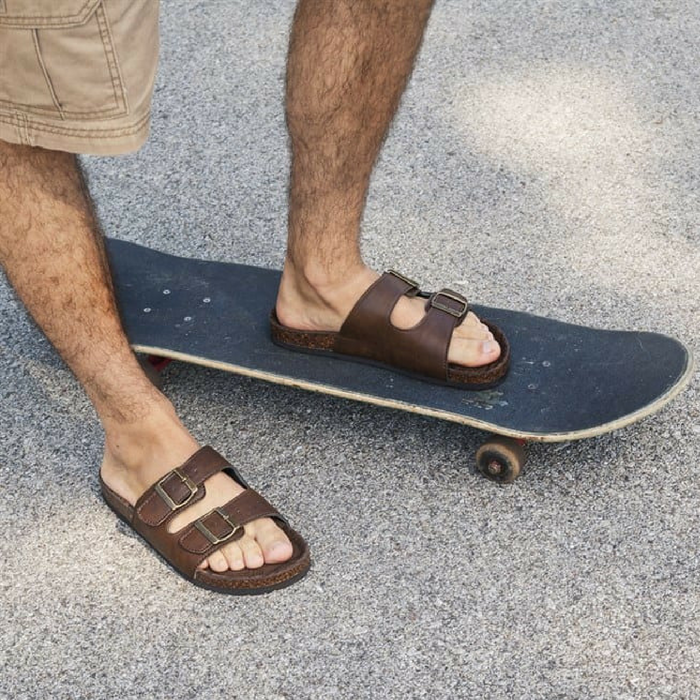 Hurry over to Jane to score this MUK LUKS Men’s Parker Sandals for just $19.99 down from $44 PLUS FREE shipping! The MUK LUKS Parker Slip-on sets the bar for superior comfort! This slip-on sandal comes with a comfortable footbed and two-buckle strap that you will want to wear it daily! Spot clean, no bleach, dry flat.